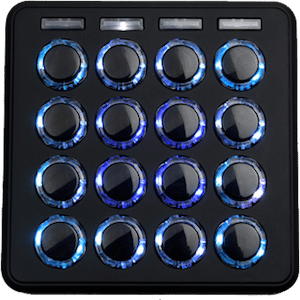 DJD-IX: Is DJ-Tech Releasing A Dicer Clone at NAMM 2016? The Novation Dicer first came out six years ago, in 2010, and quickly became the standard tool for turntablists and DVS DJs to use for cue point and looping control. 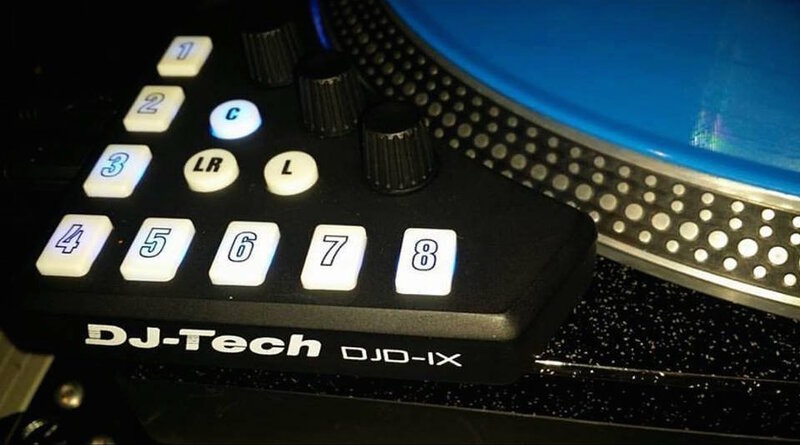 Now we’ve seen evidence that Novation might finally have a competitor, DJ-Tech’s DJD-IX – keep reading for as much detail as we have now. 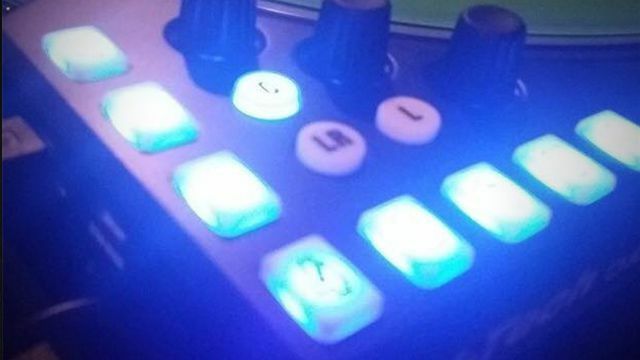 What’s clear from the photo is that this controller is designed to be an on-turntable MIDI controller, just like the dicer, fitting into the corner of a deck. 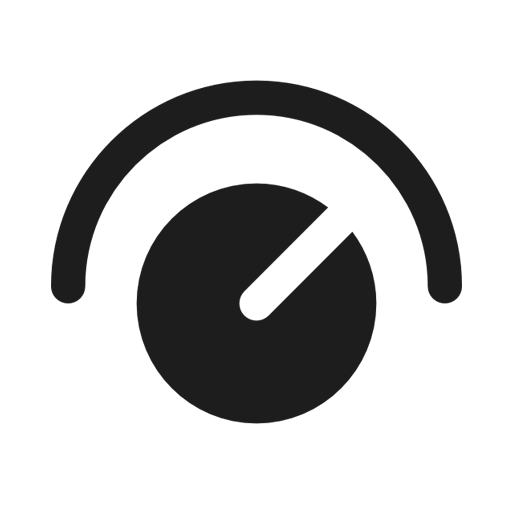 There are three mode buttons on the DJ-Tech DJD-IX, which probably stand for Loop, Cue, and Loop Roll. 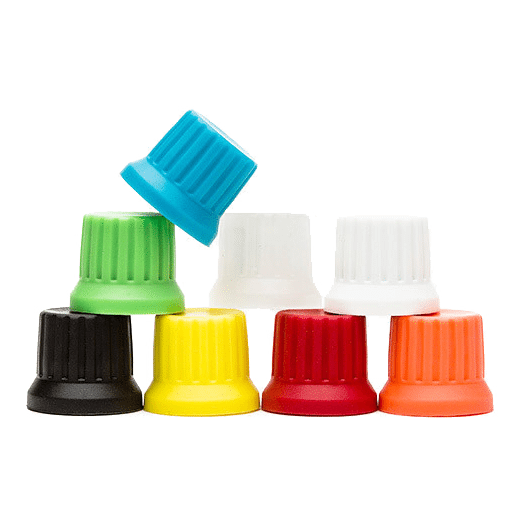 There are also eight square buttons for triggering cue points, three more than on the original Dicer – and the quality of these will be what makes or breaks the product. 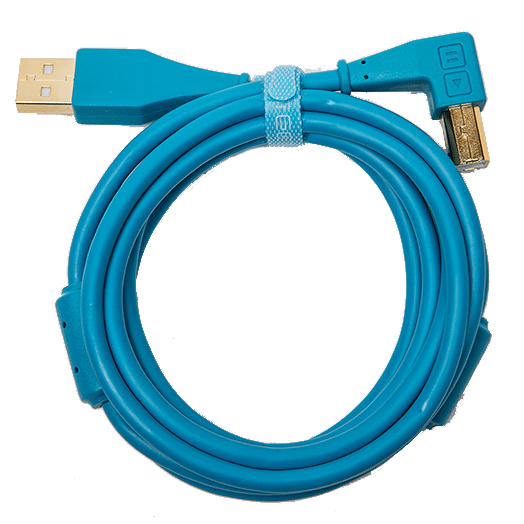 If they’re easy to play and you can get consistent, repeatable control of cue triggering on them, then it could be an obvious upgrade. 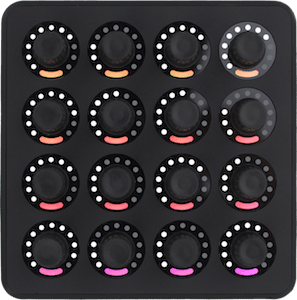 But the circular Novation Dicer buttons appear to be much larger than on this unnamed product – a larger button means it is easier to develop quick muscle memory of where to tap your fingers. 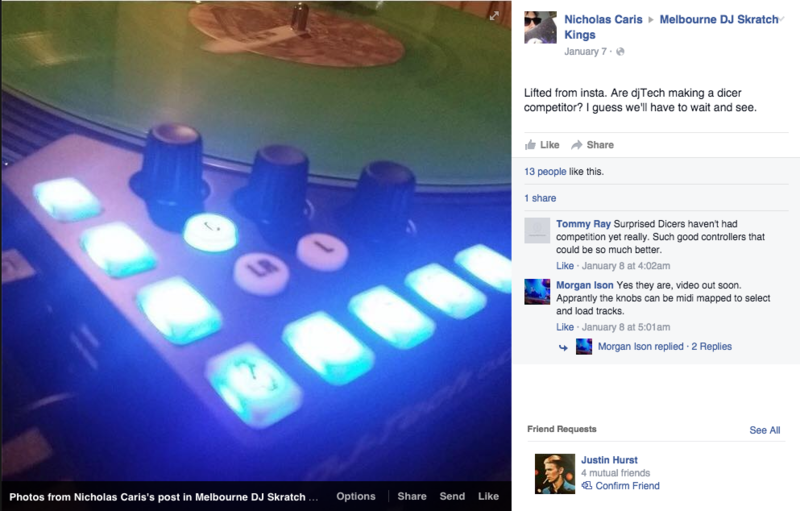 So far we’ve only been able to find a single photo of this upcoming DJ controller which is allegedly from DJ-Tech, posted to the “Melbourne DJ Skratch Kings” group on Facebook as being “lifted from Insta[gram]”. Have you seen this teaser anywhere else? Let us know in the comments. 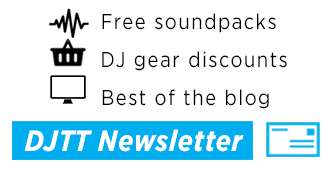 Editor’s Note: DJ Techtools is occasionally confused with DJ-Tech, an Italian company that creates a variety of budget-conscious DJ hardware. The two companies are not affiliated in any way.